Home Jewelry Bracelets ALOR Classique .18 Carat Total Weight Gray Multi-Cable Bracelet With 18-Karat White Gold. 7"
ALOR Classique .18 Carat Total Weight Gray Multi-Cable Bracelet With 18-Karat White Gold. 7"
Simulating the multi-bangle look, this ALOR Classique bracelet is the total package: elegant and fashion-forward. 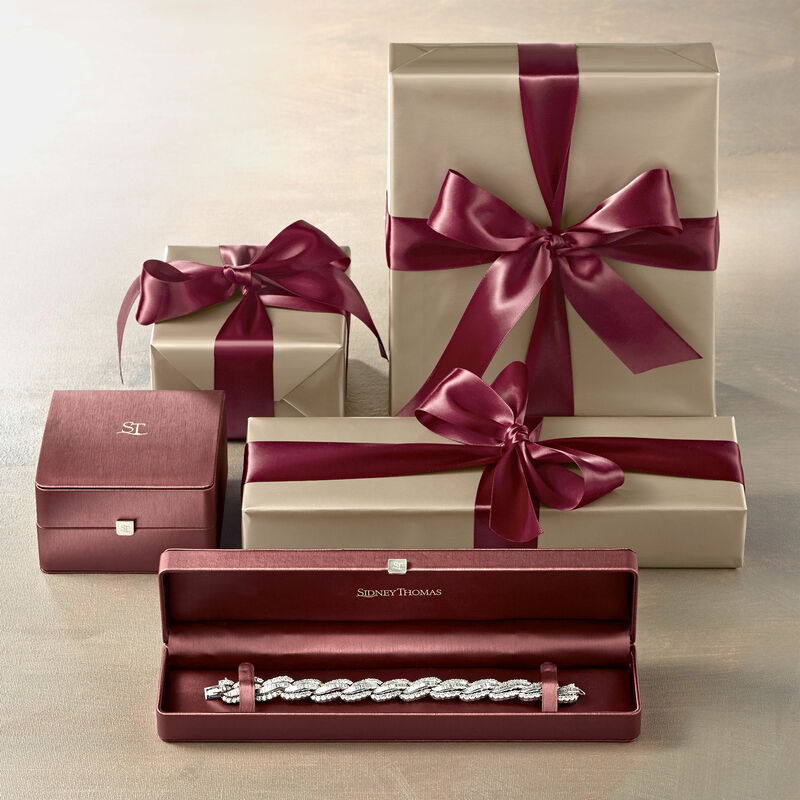 The multi-cable bracelet is comprised of gray stainless steel and is dotted with diamonds set in 18-karat white gold. Includes 18-karat yellow gold logo charm with diamond accent.